Today’s decision by the Department of Justice (DOJ) to approve the acquisition of SABMiller by ABI stipulates many of the safeguards the Brewers Association requested to preserve fair competition and access to market for America’s small and independent craft brewers. While we continue to believe that the merger of the world’s two largest brewers is bad for both the beer industry and consumers, the DOJ’s significant requirements, including the termination of incentive programs such as the Voluntary Anheuser-Busch Incentive for Performance Program (VAIP), a cap on ABI’s self-distribution volume and other measures to protect distributor independence, appear to address some of our major apprehensions with the merger. With effective enforcement of these provisions, small brewers can rely on their independent distributor partners to access the market. This will help ensure that beer enthusiasts can continue to enjoy a vast variety of options from the more than 4,600 breweries in the U.S. 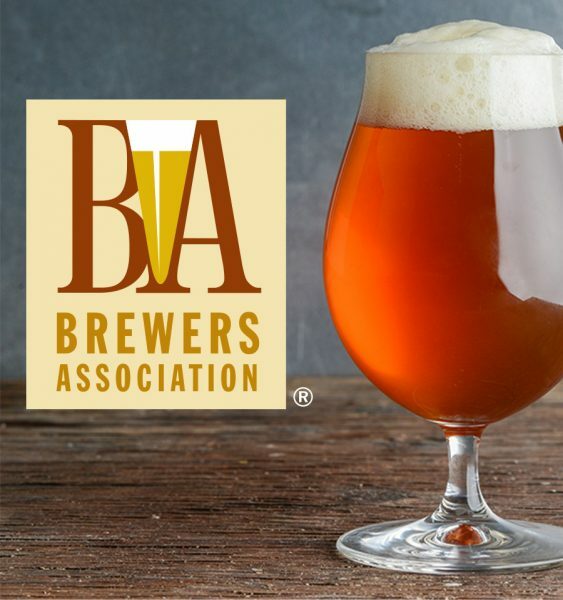 The Brewers Association will closely examine the consent decree and compliance with its provisions, as well as monitor ABI’s actions, specifically with regard to the acquisition of independent craft brewers. We remain concerned about how past, pending and future acquisitions may shift the dynamics of the current beer market. We will continue to encourage the DOJ to monitor and, where necessary, take action to remedy any anticompetitive effects of ABI’s behavior in the U.S.